Your home is probably the biggest investment you will ever make. It’s important to keep it well-maintained and looking great. But, over the course of time, the building materials on your home will begin to show signs of wear and tear. Keeping your property in top shape does not have to be a great challenge. 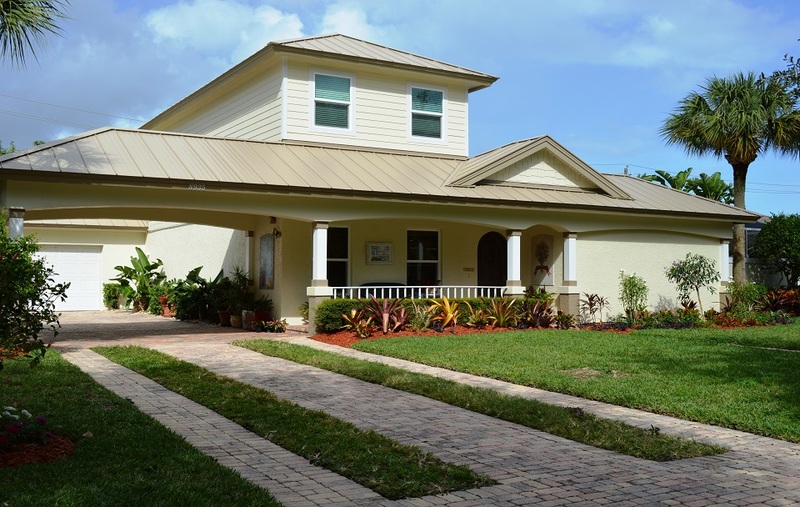 Holeman Inc. provides innovative James Hardie Siding products in Martin County that are designed to beautify your property and to increase the curb appeal, value, safety, and durability of your home. Every homeowner in Martin County wants to get a good return on their investment. The best way to do so is to keep your home looking its very best. Holeman Inc. installs a variety of James Hardie Siding products which can help restore and even improve on your home’s original beauty. Each product is created with the finest craftsmanship to provide superior strength, beauty, and durability. One of the company’s most popular products is HardiePlank ColorPlus fiber cement lap siding, with a factory baked-on color finish. It is specifically designed for the unique levels of heat, humidity, and rain found in Martin County and South Florida. HardiePlank siding comes in both primed and a variety of colors and textures. The professionals at Holeman Inc. can customize each siding project to fit the look of your property. Holeman Inc. also installs a complete line of James Hardie brand fiber cement shingle siding. HardieShingles have the same authentic look as cedar siding shingles, but are resistant to rotting, cracking, and splitting. Their durability is unmatched and they can withstand any type of challenging climate. These shingle siding panels come in a variety of decorative edges and widths to give your home an authentic handcrafted look. Another way to add aesthetic beauty to the exterior of your home is to add fiber cement vertical siding. The professionals at Holeman Inc. can install James Hardie brand fiber cement vertical siding to give your home a more traditional board-and-batten look. 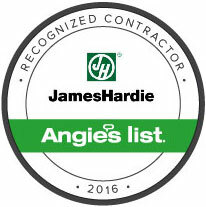 All of these James Hardie siding products are designed to withstand even the most extreme weather conditions, and they come with a 30-year warranty to give customers greater peace of mind. Keeping your home looking great for a longer period of time is now easier than ever before. Call Holeman Inc. today to learn more about the great James Hardie siding products they install in Martin County. Insist on quality craftsmanship and give your home a fresh new look. Free estimates. Financing available.